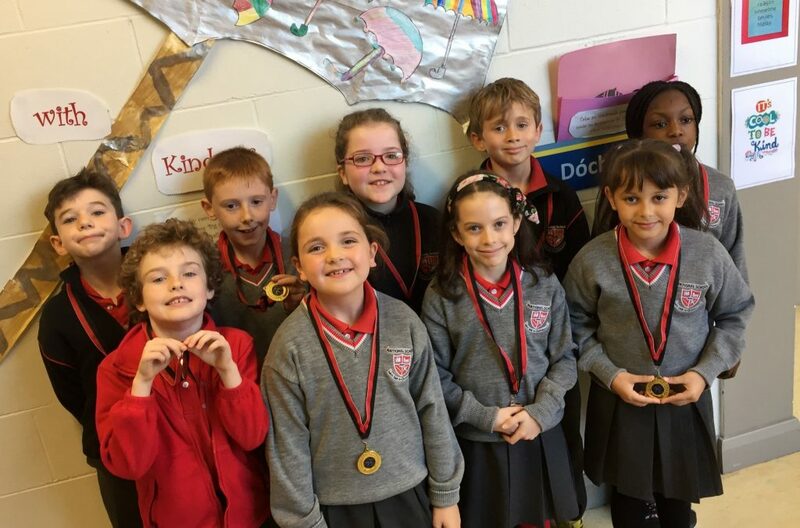 Our annual Quizbrain of the School quiz took place last Friday with all classes from 1st to 6th taking part. 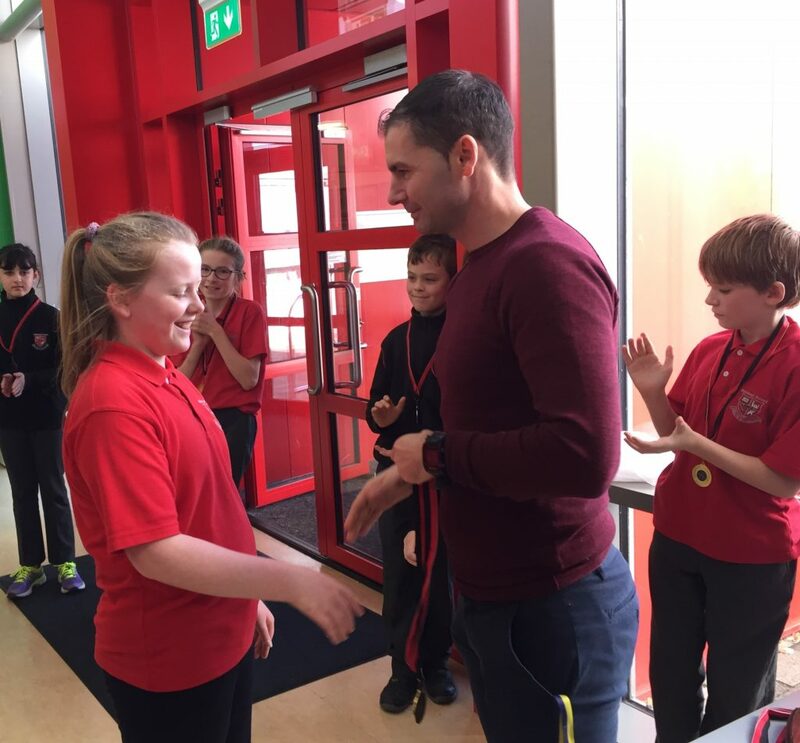 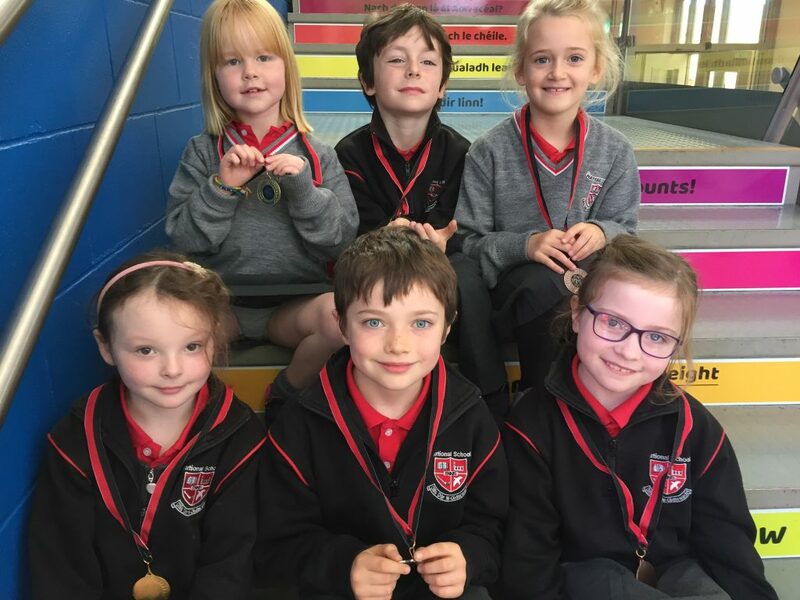 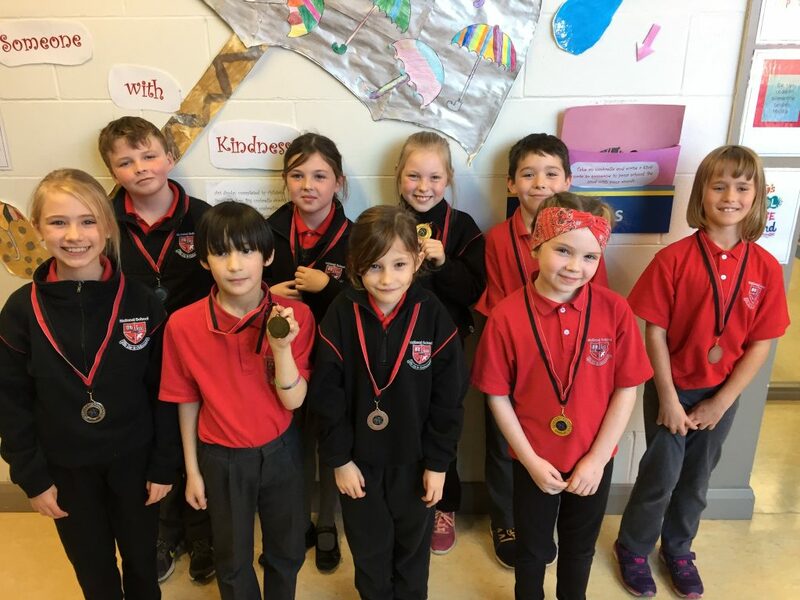 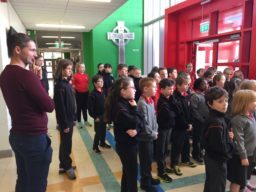 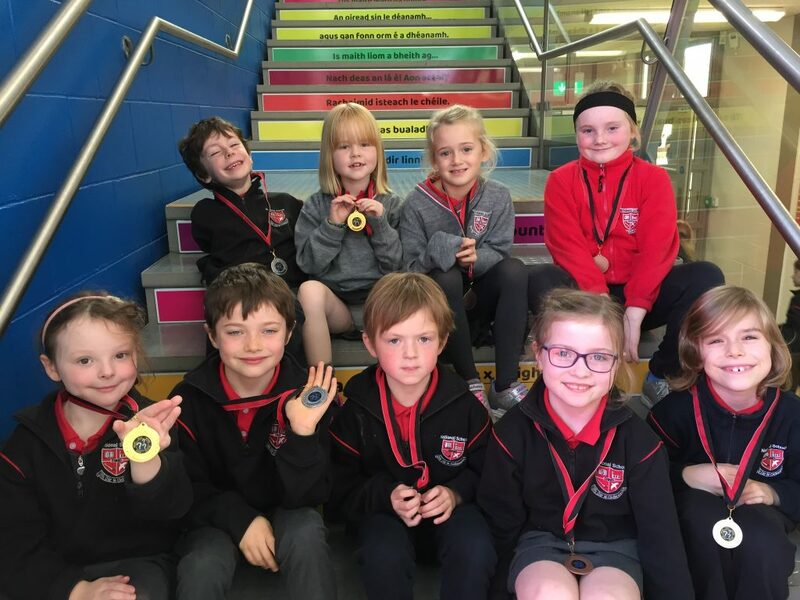 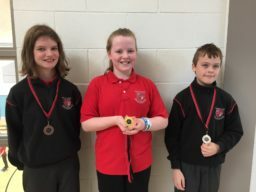 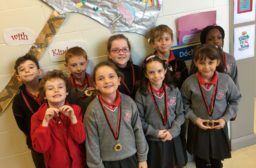 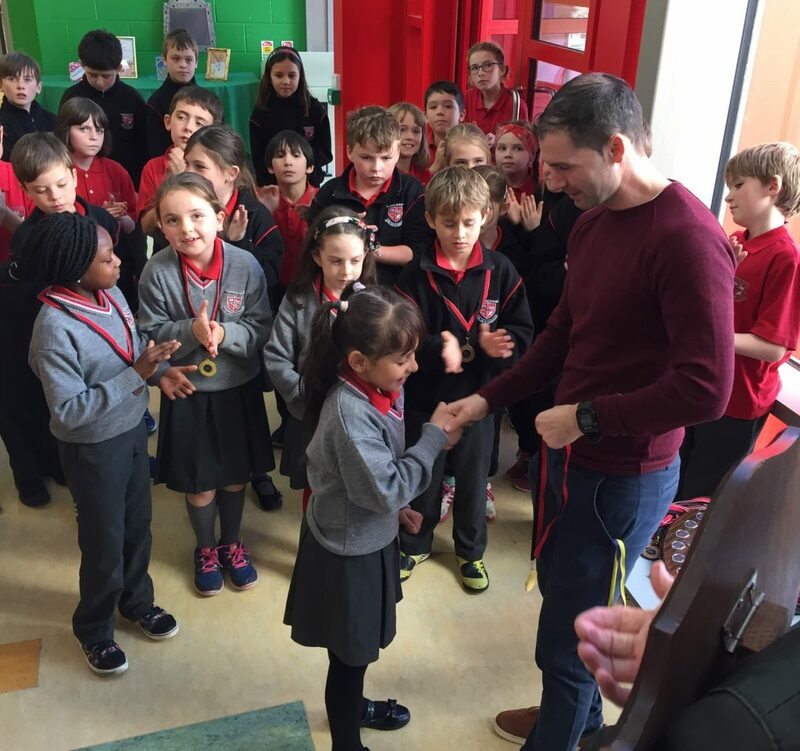 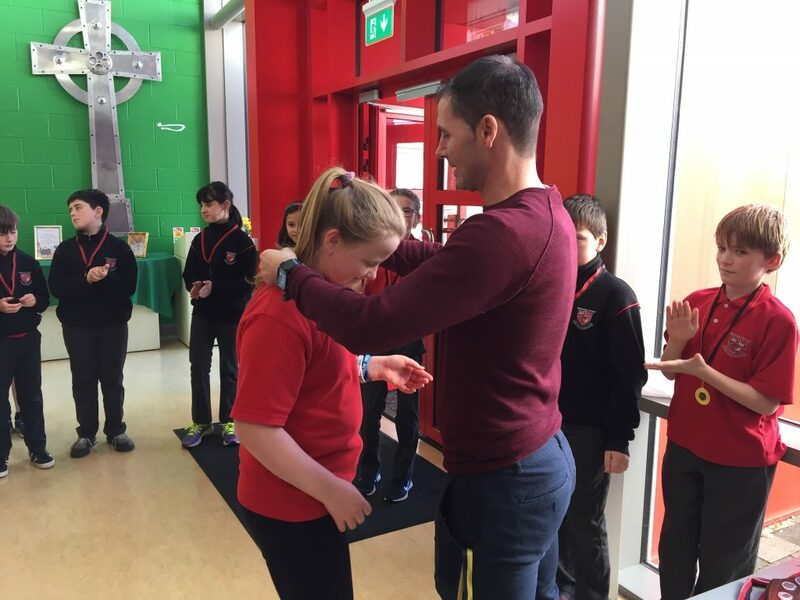 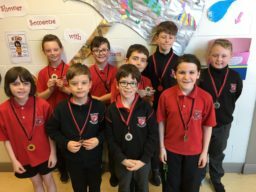 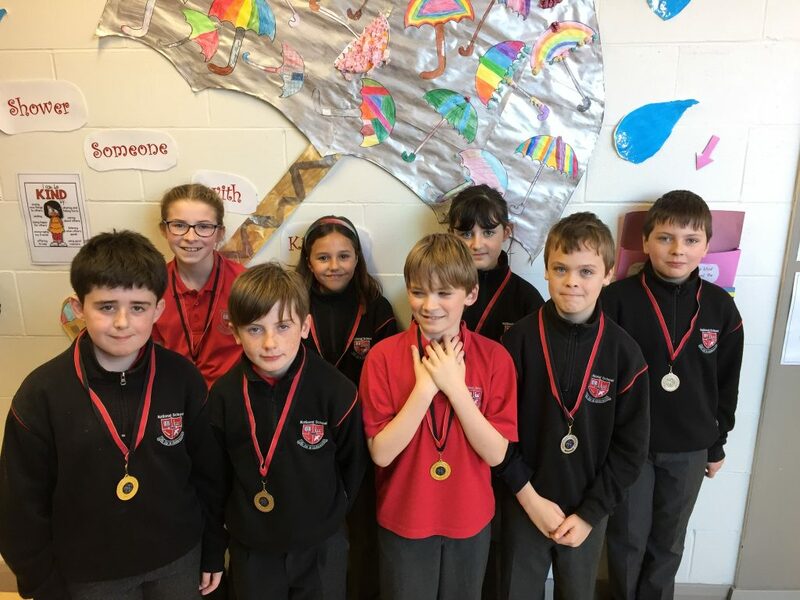 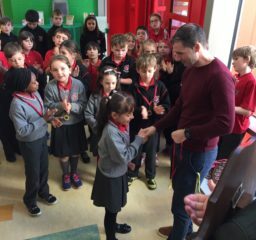 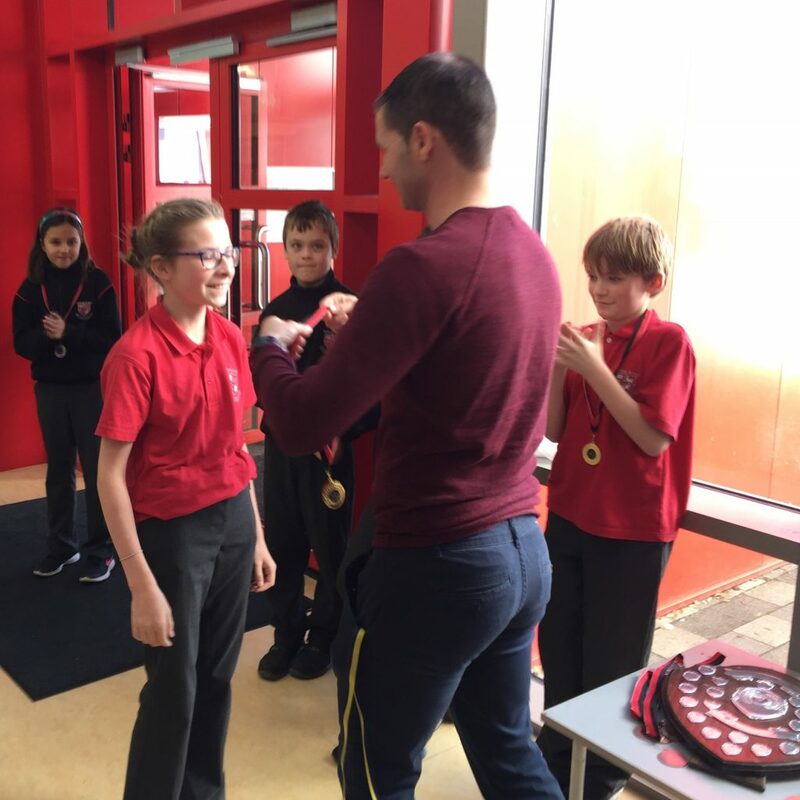 When the results were in, the Junior Quizbrain title went to Jack in 2nd class and the Senior Quizbrain title to Aoibh in 6th class. 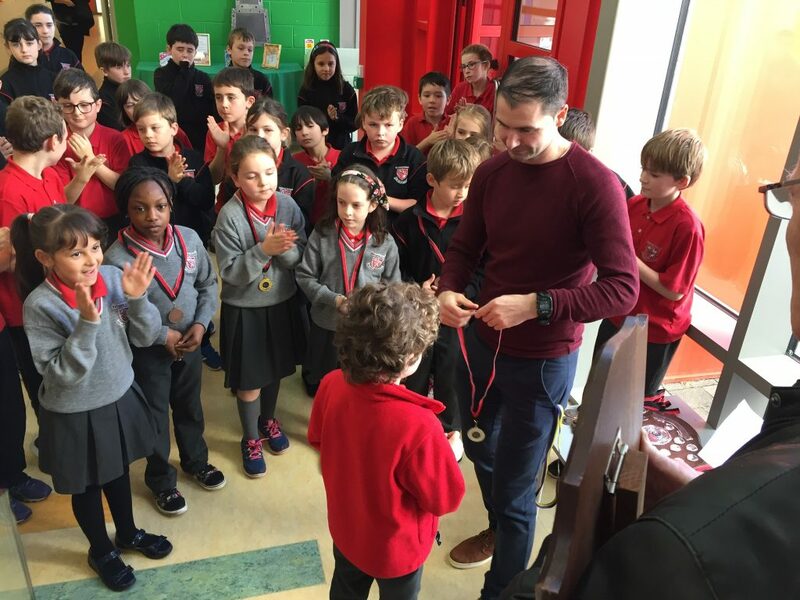 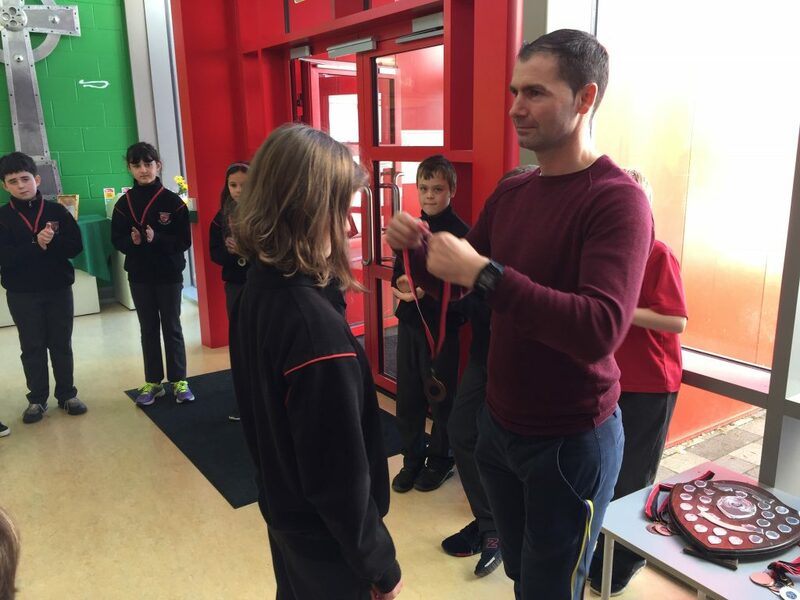 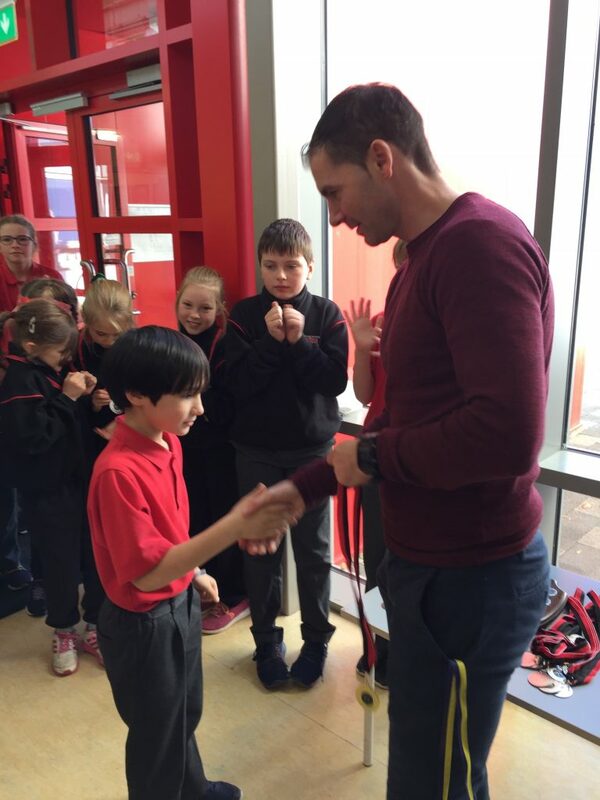 The presentation of medals and trophies took place yesterday. Mr. 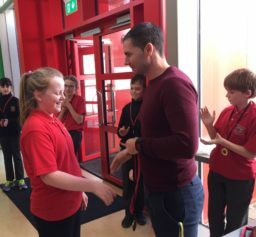 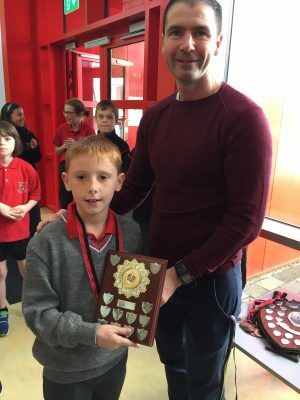 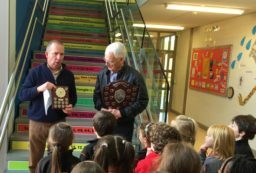 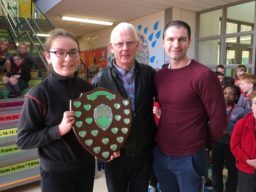 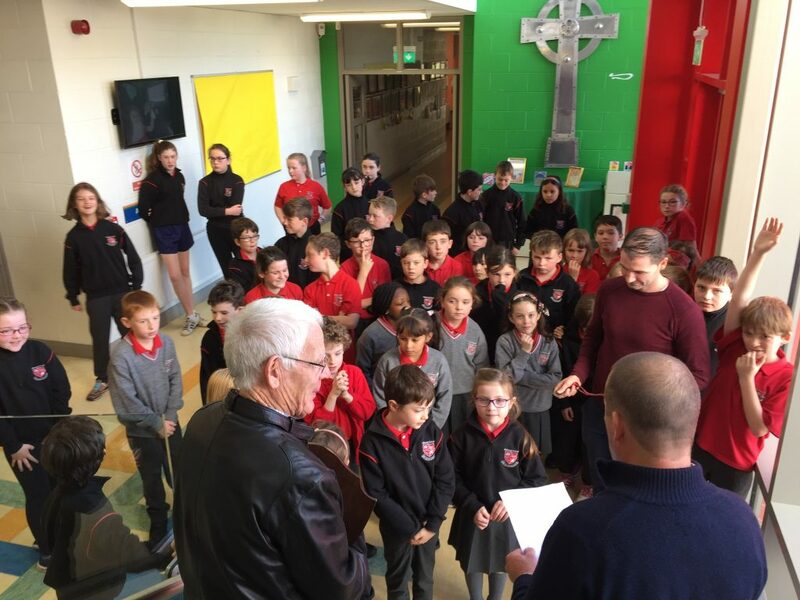 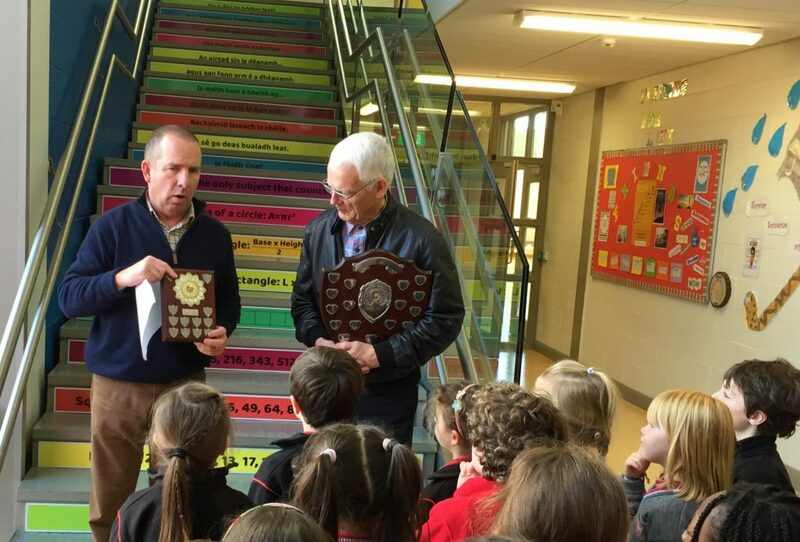 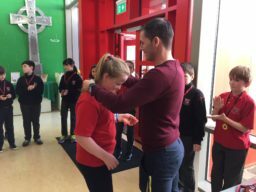 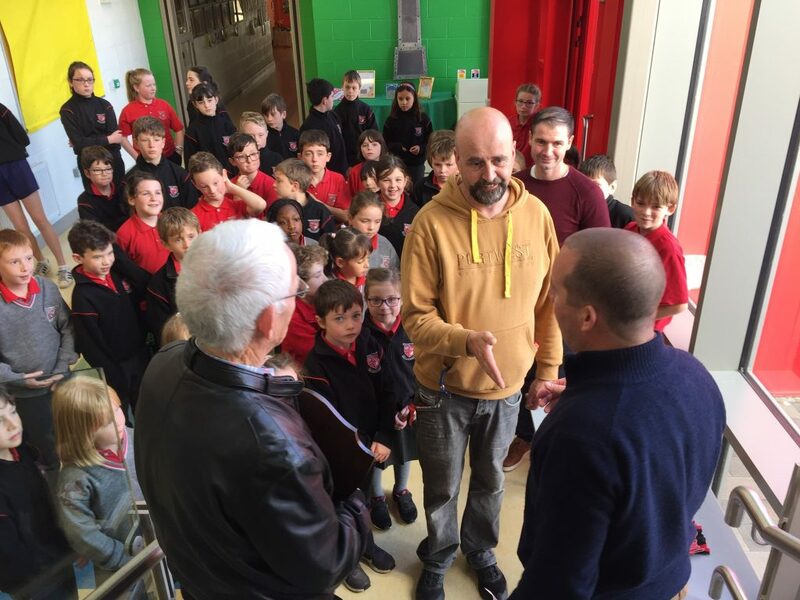 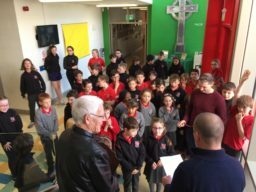 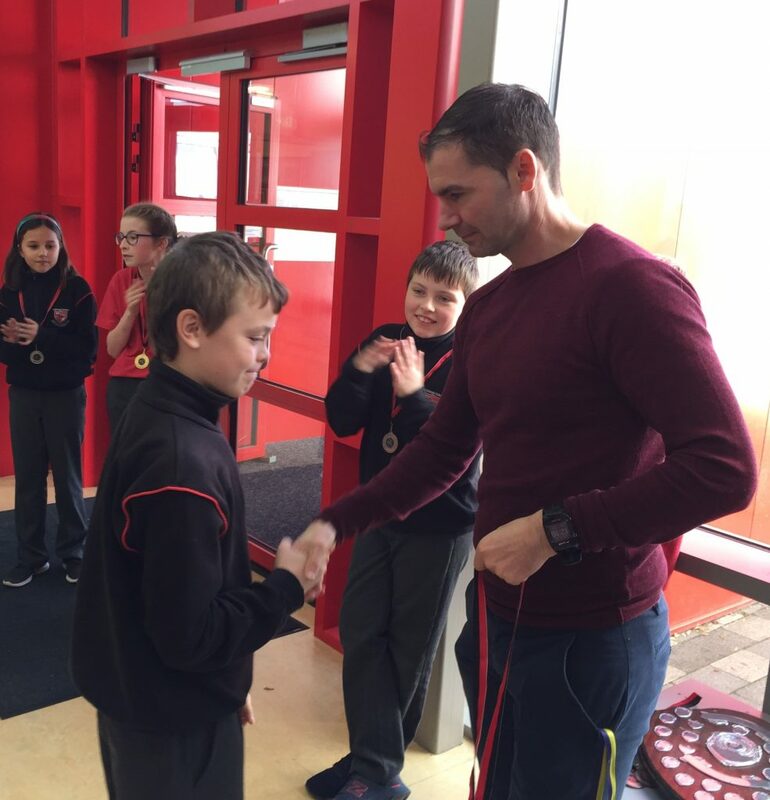 Troy presented the individual awards to each pupil while retired teacher Mr. Peter Maher, who set up our first school quiz 36 years ago, came along to present the Senior Quizbrain trophy. 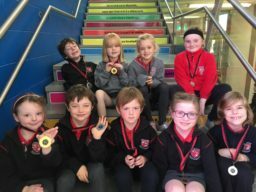 Well done to all our young award winners. They now look forward to our Halloween Family Fun Quiz night next week!